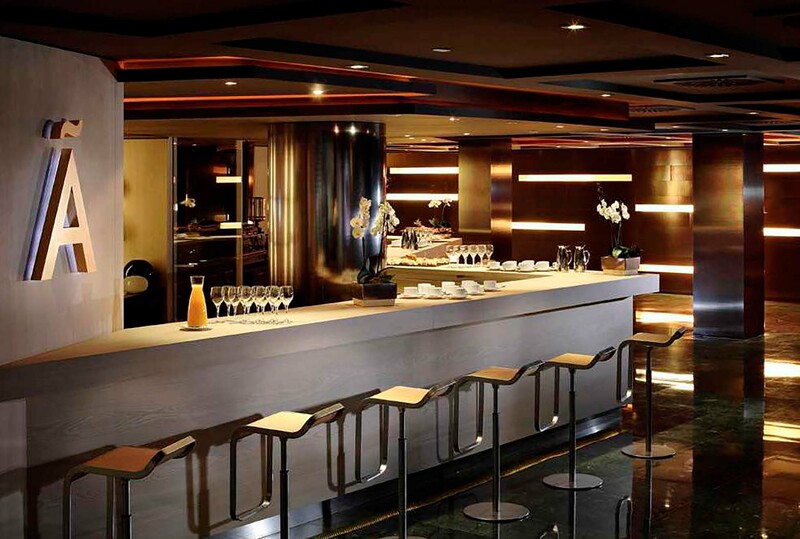 The Melia Barcelona Sarrià is an elegant city hotel, with all the amenities one could hope for. 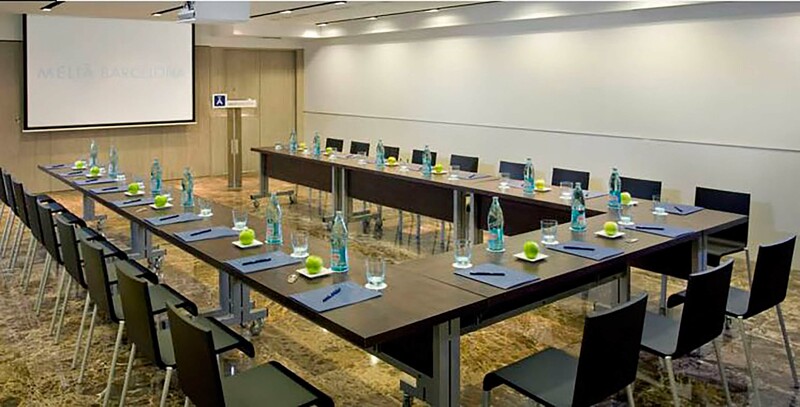 Newly-renovated, this modern space has been thoughtfully decorated with 1,900m2 of meeting and event spaces, in keeping with its location in the upper area of the city and the huge number of offices nearby. 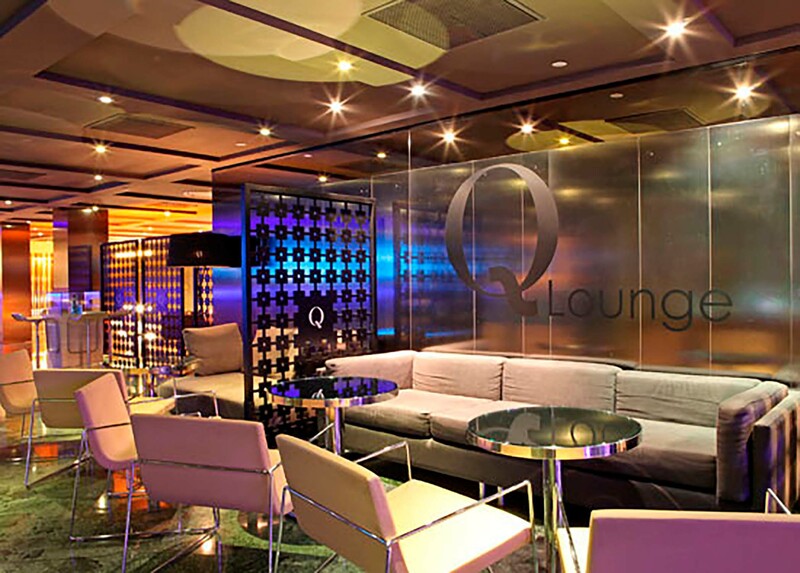 Modern spaces for all social events. 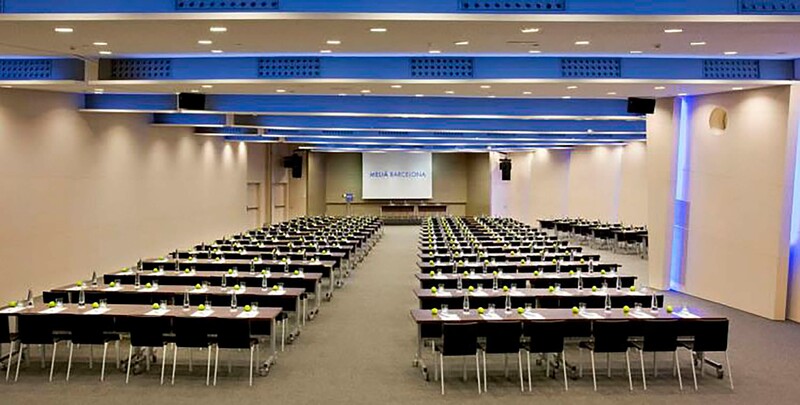 Two multifunctional plenary rooms, 16 breakout rooms and a modern and elegant Convention Centre.